Revisiting the world of Harry Potter will reveal the top ten most compelling Harry Potter fan theories. Keep in mind, of course, that these theories are pure speculation and have had no verification from the plot of the Harry Potter series. Harry Potter was an abused child, and did not have a happy life in the care of the Dursleys. 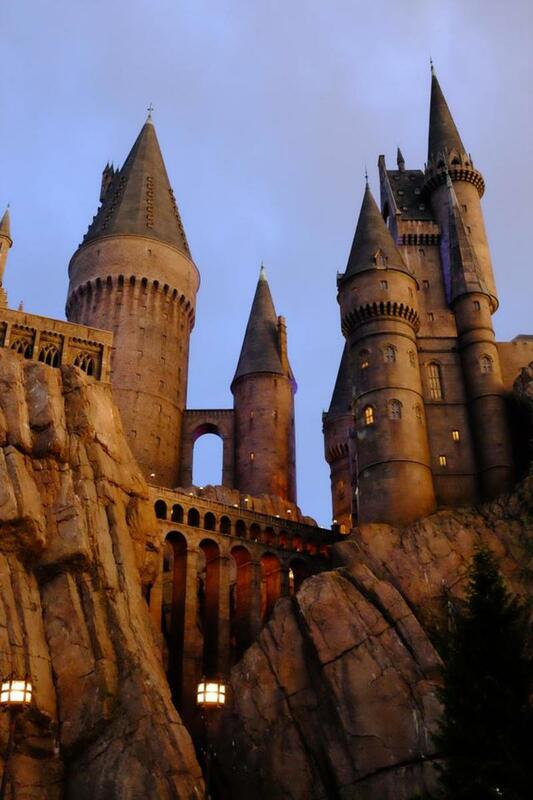 It has been speculated, that Harry imagined the whole thing including, Hogwarts and magic. The whole Harry Potter series was out of the imagination of Harry to escape a traumatized childhood. JK Rowling has stated that this particular theory is not entirely ridiculous. Ginny had a childhood crush on Harry. In the Half Blood prince Harry started to become attracted to Ginny. It has been noted by some fans that his interest in Ginny seemed a bit spontaneous, after all Harry had never noticed Ginny before. It is believed that, this is because Ginny slipped him a love potion. Harry and Ginny begin to date in the same time frame that the girls in Hogwarts, including Gryffindor house, were buying love potions from the Weasley twin’s shop, and smuggling them into Hogwarts. Romilda Vane attempted to give Harry a love potion via a box of chocolates, which Ron ate instead. 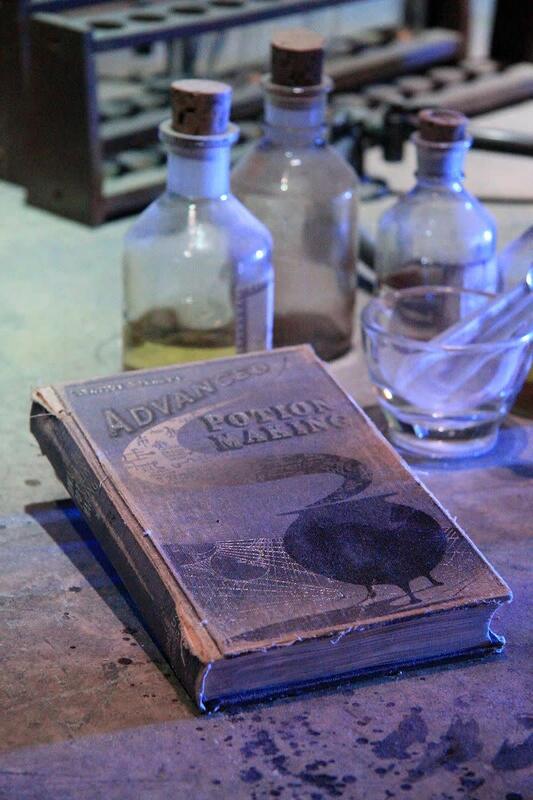 There is no other specific incident of a love potion described, but the girl’s use of these potions is mentioned. Did Ginny slip Harry a love potion? It is a popular fan theory, that Ginny used a love potion on Harry. The love potions created by the Weasley twins were smuggled into Hogwarts, during the time frame of The Half Blood Prince. Why are the Dursleys so horrible? 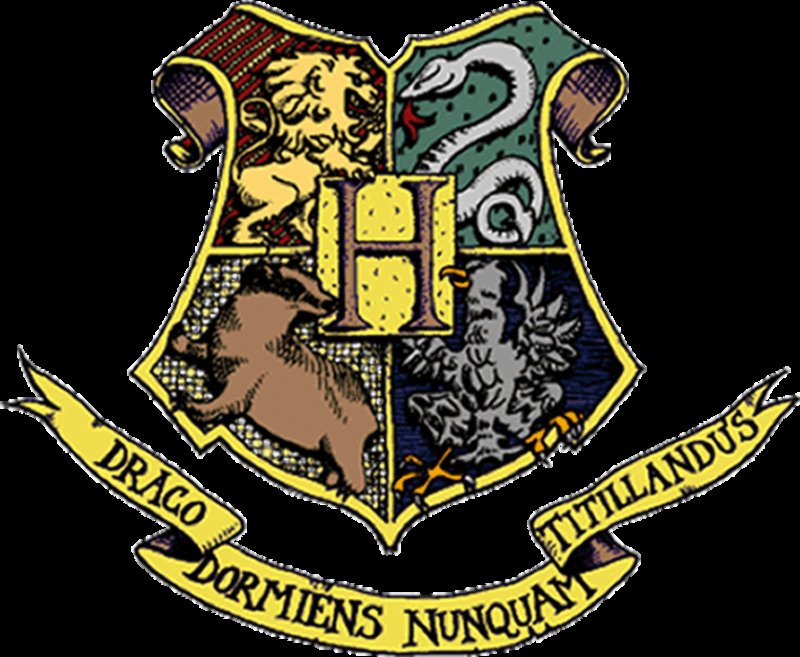 Fans have speculated that it is because Harry himself is a horcrux. In the Deathly Hallows, Ron is severely affected by a horcrux. 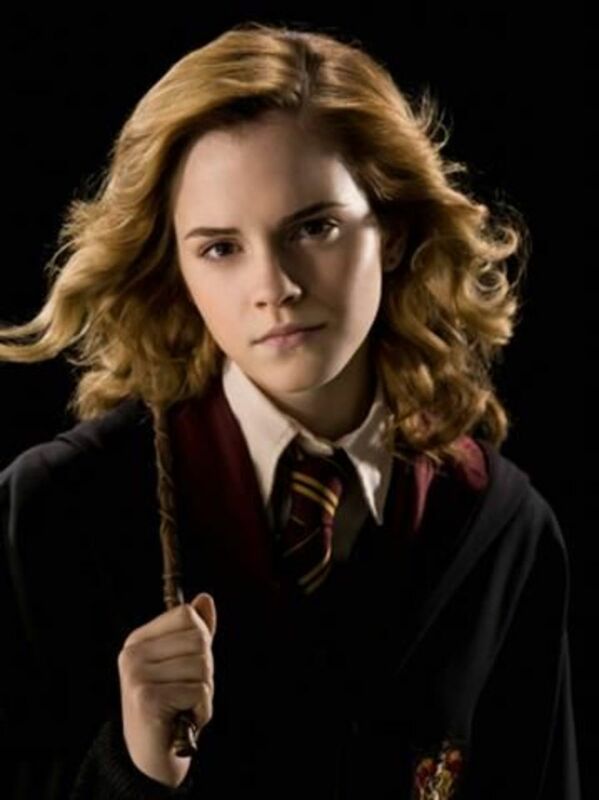 It is pointed out that horcruxes affect a person’s personality negatively. It is revealed that Harry himself is a horcrux in the final climax of the Deathly Hallows. 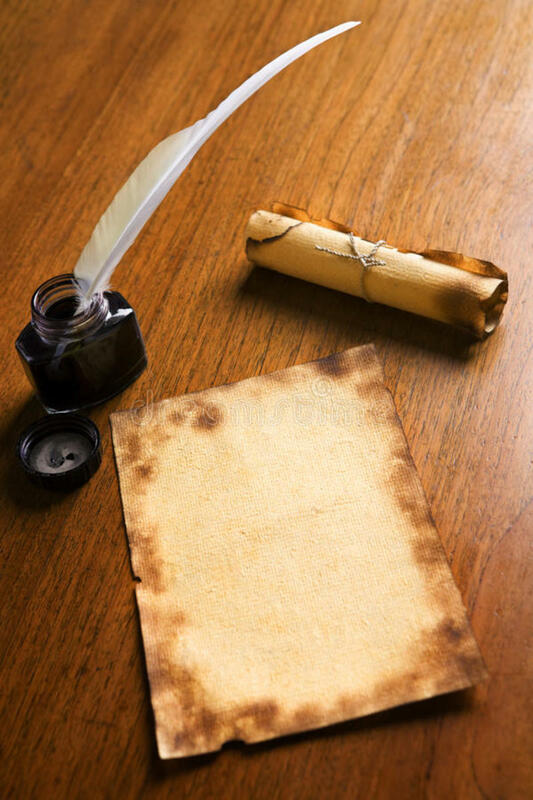 Fans have speculated that the Durslys are so mean because they are living with a piece of Voldemort’s soul. In the story of the Deathly Hallows, each of the three brothers met death in a different way. It has been suggested that three of the characters from the Harry Potter plot match the tale of the three brothers. One brother dies because of his greed for power, one from a tragedy of love, and the other greeted death as a friend. The plot of the three brothers resembles Harry's, Snape’s, and Voldemort’s story. 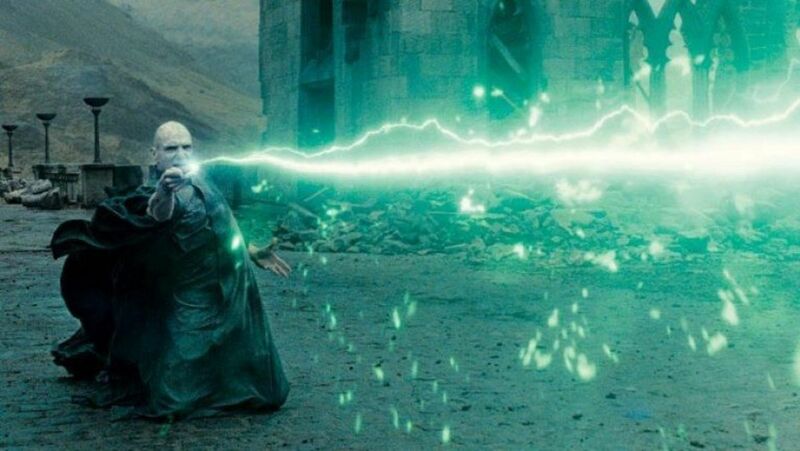 Voldemort did eventually die seeking the elder wand. Snape died out of ‘love,’ more in analogy. Harry metaphorically greeted death as a friend. Severus Snape is one of the most loved characters of The Harry Potter series. He is at the center of many fan theories, including the suspicion that he himself is a magical creature. During the series, Neville’s magic was sometimes inferior to his classmates. He says about himself that he is “almost a squib.” It was pointed out that Neville was using the wand that he inherited from his father. 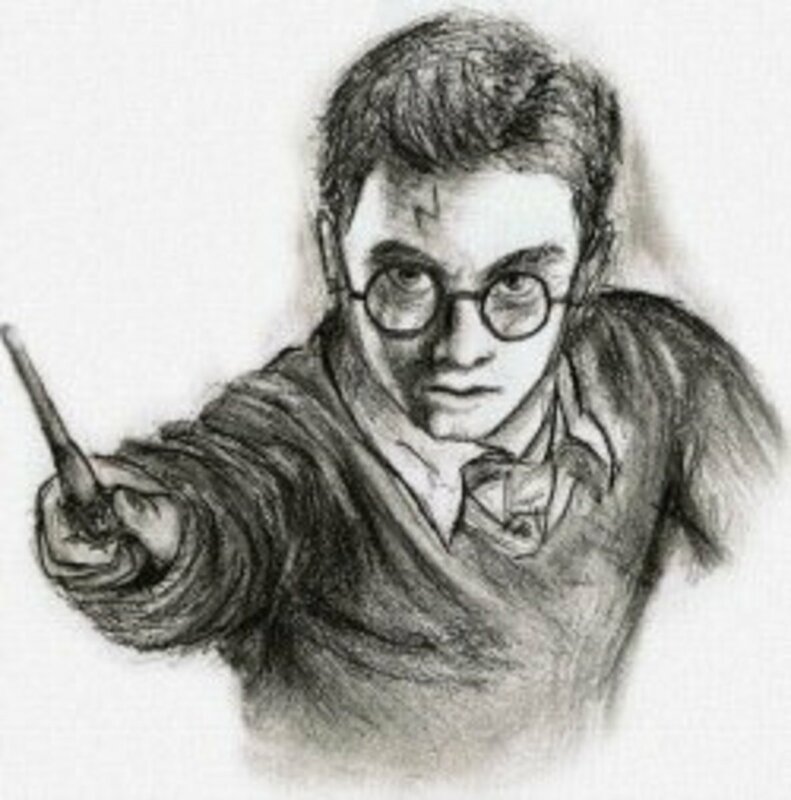 Fans have noted that the wand could not have been his fit, so his magical abilities would suffer. Furthermore, when Neville’s wand brakes at the ministry, his powers seem to excel. Neville kills Nagini in the final battle. 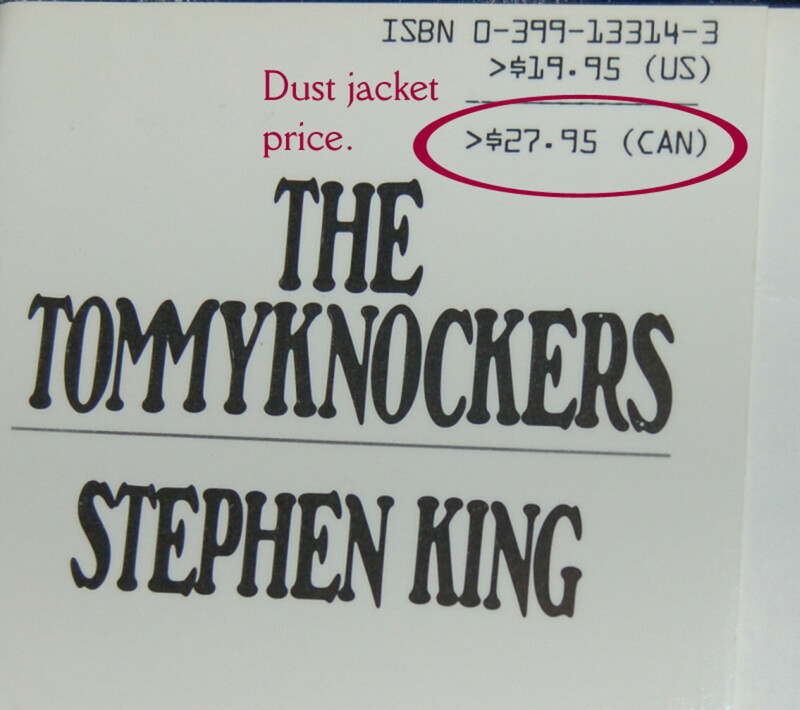 Fans believe his triumph reveals his strength and magical talent. 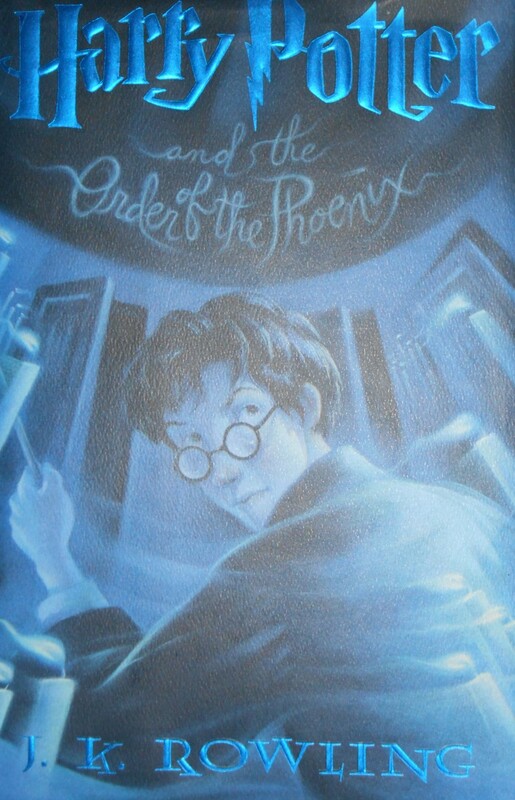 It is a common theory that Harry is not actually the chosen one. This theory is not surprising do to the fact that Dumbledore tells Harry that it could have been Neville who was chosen, but Voldemort sealed Harry’s fate as the chosen one, when he chose him to target. This theory suggest that Harry is not the chosen one during the entire series in spite of what Voldemort’s actions were when Harry was an infant. 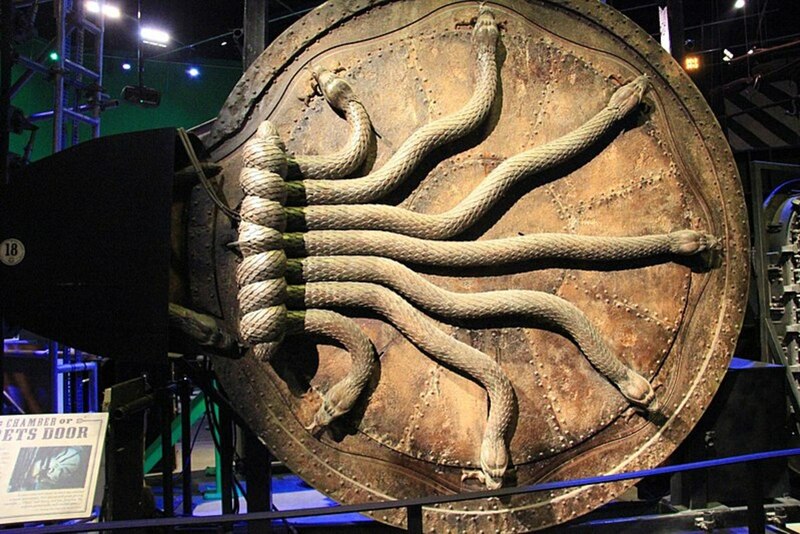 Fans have pointed out that it was Neville Longbottom who kills Nagini. Many fan theories involve Slytherins and Draco Malfoy, including that Draco Malfoy is a werewolf. Fans have claimed that Dumbledore is death. In the deathly hallows, death himself gives the humble brother his own invisibility cloak. Dumbledore gives Harry the invisibility cloak as a gift. JK Rowling says this is one of her favorite theories. 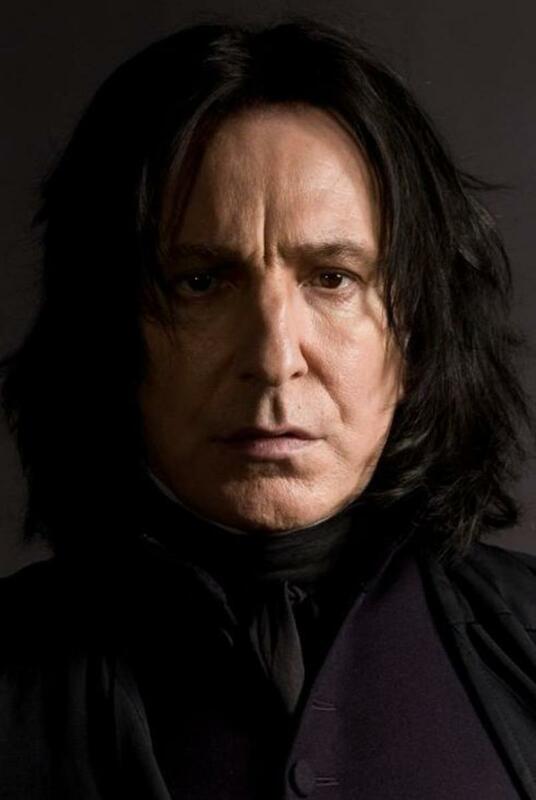 Severus Snape has been believed by fans to be a vampire. This is a popular theory, especially in the beginning of the Harry potter books. It all started with the quote, “bat like cape.” He is never described eating things, leading some to believe he is a vampire. It is theorized by fans that Hermione and Harry are soul mates. J.K. Rowling claimed that she nearly made Harry and Hermione a love interest. 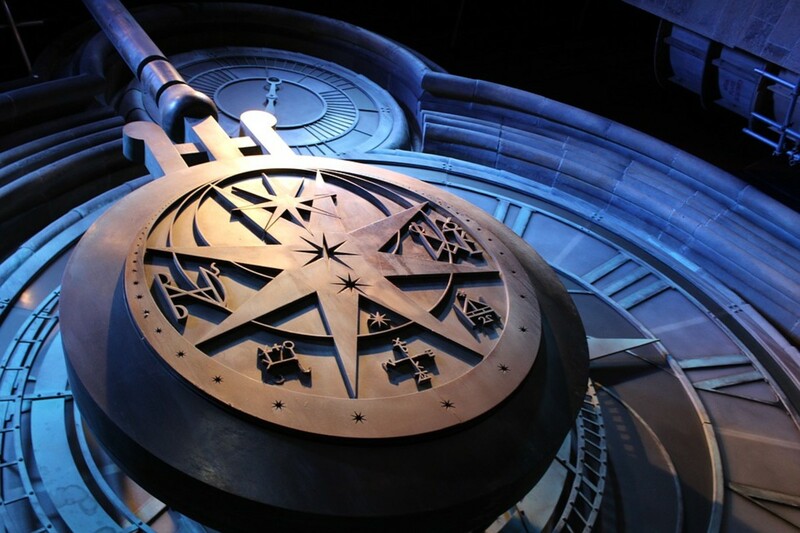 This theory points to the conspiracy of keeping the wizarding world secret. 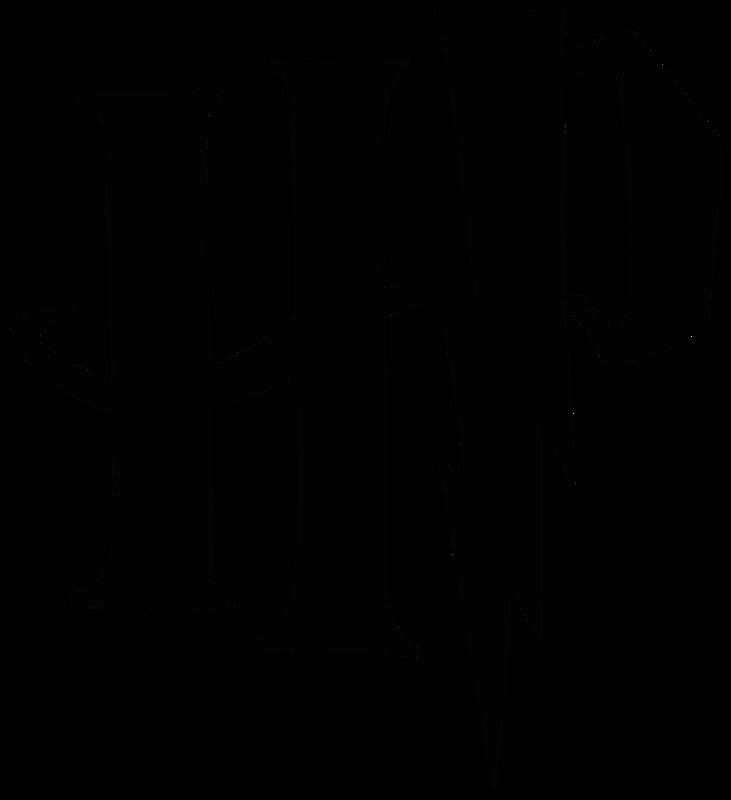 There is speculation that muggles defeated wizards’ years ago, in a war between muggles and wizards, before the time frame of the Harry Potter books. That is why there is prejudice in the wizarding world towards muggles, and wizards are adamant of keeping the magical world secret. One fan theory is that Harry attempted to save his parents with the time turner, Hermione and he used to save Sirius. 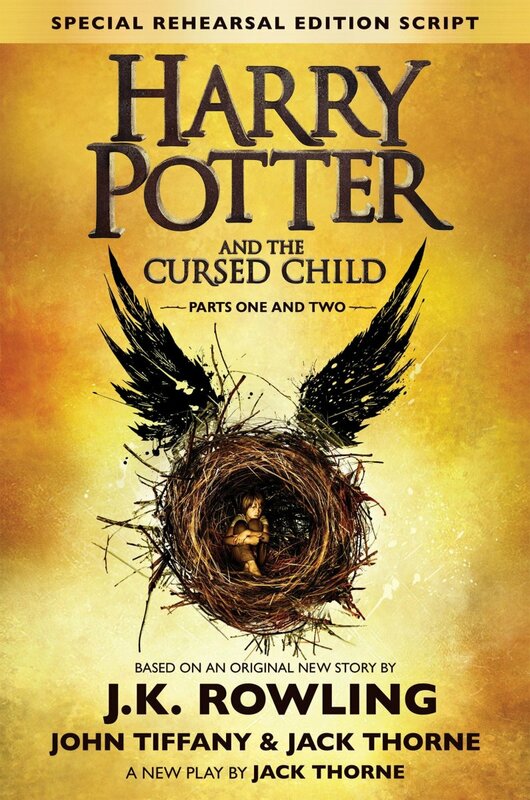 It is believed that Harry failed and events in the series took a turn for the worse because time was interfered with. A popular fan theory is that Draco Malfoy is a werewolf. It is believed this theory has been debunked by the final installments of the Harry Potter series. It is still debated among fans whether or not Draco is a werewolf. It is usually his pail complexion and conflicted personality that gives fuel to this theory. There are many more theories to be tinkered with. For now, these ones have intrigued are imagination with the magical world of Harry Potter. This theories are very good and reasonable. Now I see Harry P differently.